Take note piano teachers out there! Teaching adult students and teaching young children requires two different separate tactics. There is a certain way to communicate with adult students. If you treat your adult students the same way you treat your young students, you will definitely face many difficult issues. 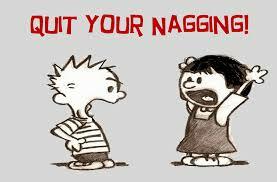 As teachers, it is natural to nag at students especially if you see little progress in your student’s learning. Yes, you will get panicky because you do not want your student’s learning to become stagnant due to insufficient practice and thus this leads you to nag more often. However, do take note that your adult students do not need to be nagged at by you. They are adults, they know their priorities. They have their jobs to worry about, some are even married. They have other greater responsibilities in life. You can give gentle reminders but harping in their ear will not do them any good. In fact, they might get really annoyed with you. You wouldn’t want that! When conducting lessons, go straight to the point! You don’t have to ask them the same questions so many times. Young children need repetitions. Adults don’t. Simply tell them what they need to know straight up and make sure they know what you’re trying to get across. You do not need to tell them an old wives tale. 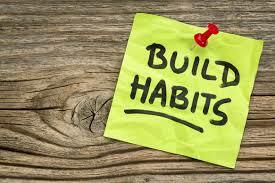 Again, I shall re-emphasize on habits! Just like teaching children, adults also have to be reminded by their teachers on the importance of the correct habits when they play the piano. Unlike children, there is no need for adults to be hand held. 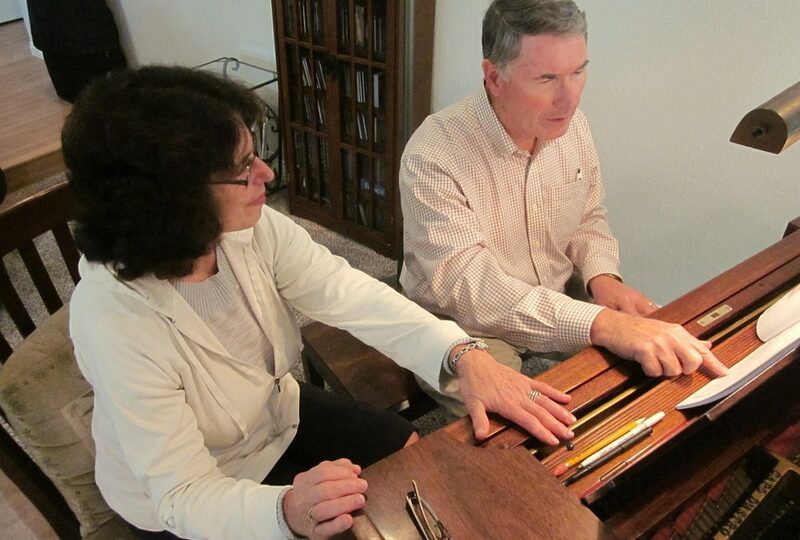 For example, piano teachers do not have to constantly hold the student’s arm or fingers to be put at the correct key position. There is no need to hold the wrist of the adult student for them to be reminded that their wrist must be up. All you need to do is simply ask the adult students to imitate how you place your fingers on the keyboard , the correct sitting position that the adults need to be in. Once in a while, adjust their arms gently. 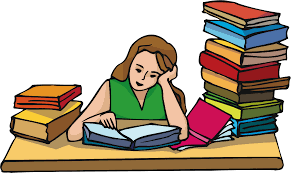 For young children, it is best for piano teachers to ask the students to do their homework on a weekly basis so that they are able to recap on things that are taught that week. However, there is not a need to assign homework for adult students because like I said, there are greater responsibilities for the adults. You can always make it optional for the adults to do their own homework. By homework, I mean music theory. Playing the piano on a daily basis, adults and children alike, it is required! Adult students may seem easier to guide but all students alike, piano teachers must employ different teaching styles for different students. After all, no students are the same! If you feel like taking up the challenge of being a passionate piano educator, come join us! How to get more involved in the classical world? Do you think you have what it takes to become a private piano teacher?